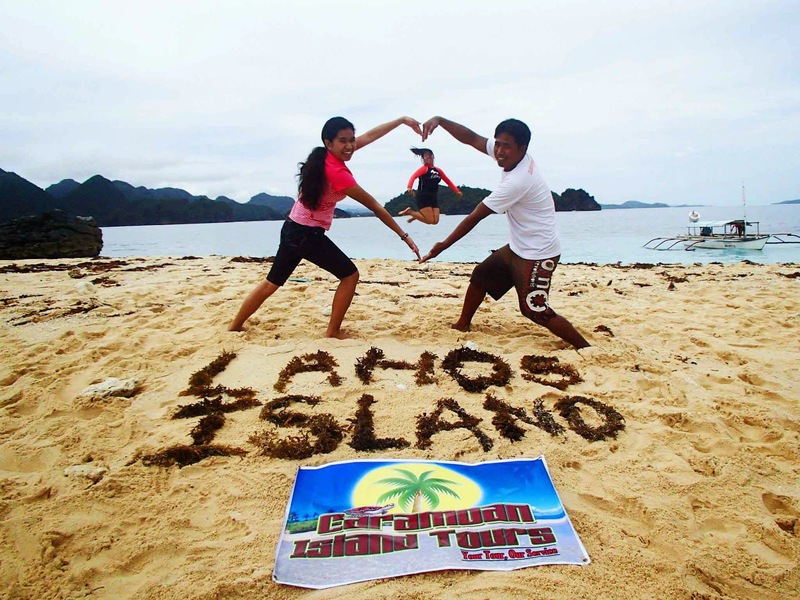 From the town of Caramoan, Lahos Island is the nearest and usually the first island to visit when on tours. I've been here twice. The first time I saw this island from our boat, I felt excited. The powdery cream colored sand was standing out from afar. 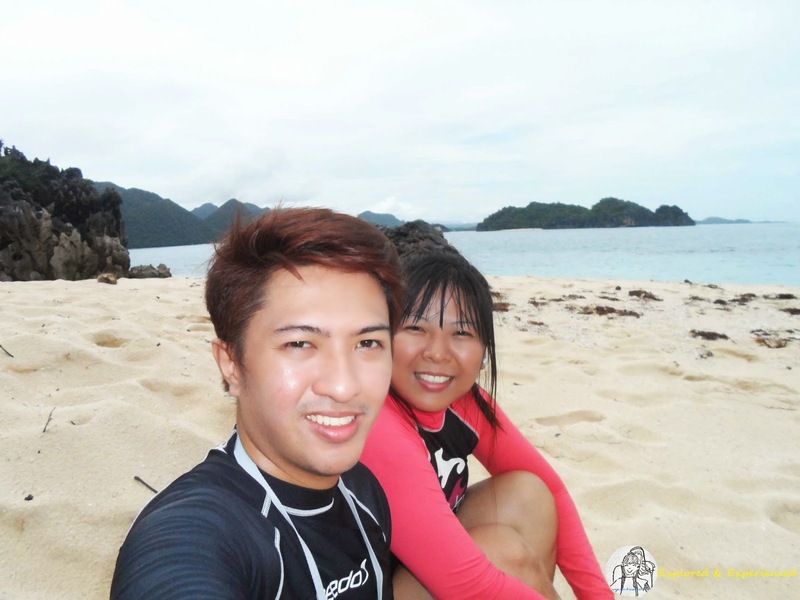 My first visit was with my co-blogger friend, Pinoybreakaway. 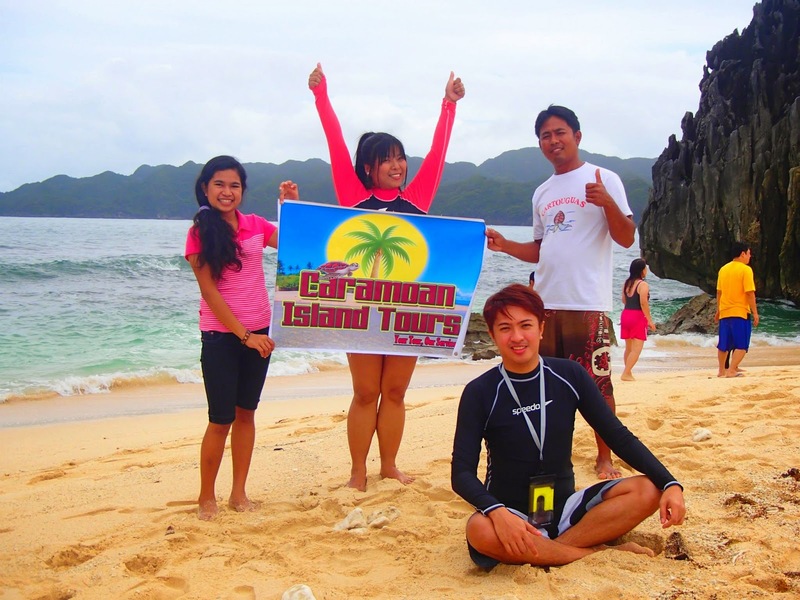 We took a tour with Kuya Joseph or more known as Caramoan Tourist Guide. 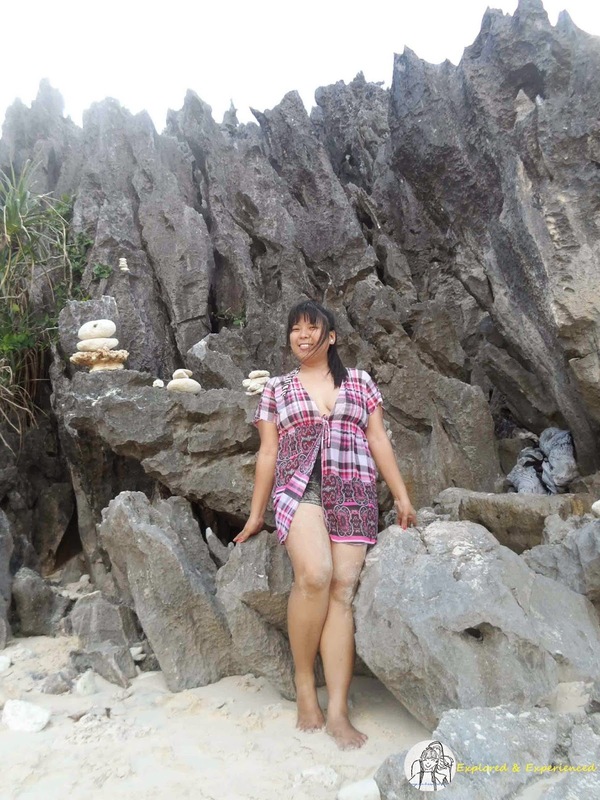 I fell in love with Caramoan, so I went back after a few months. Someone did some rock balancing. Was able to explore some parts of the island that I wasn't able to do the first time. 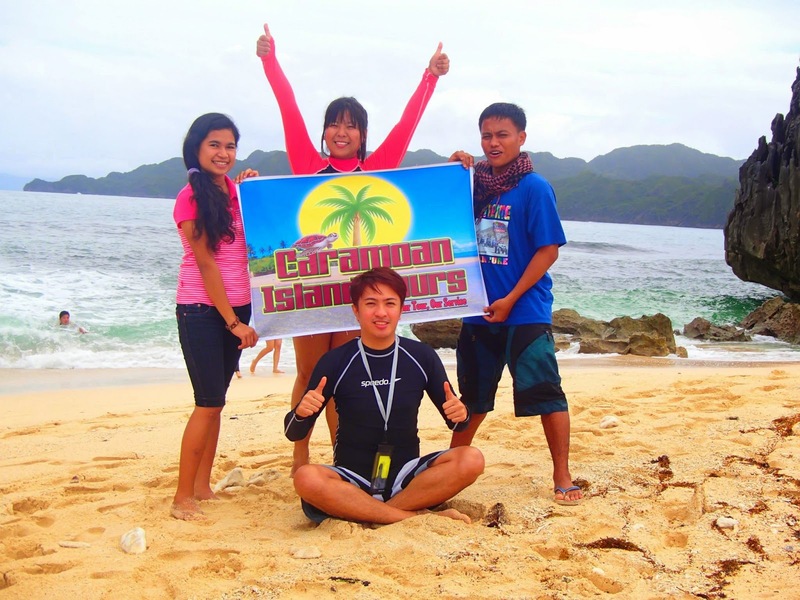 Caramoan Island Tours is now Gayon Caramoan Travel & Tours. Stunning view! San itong islang ito? 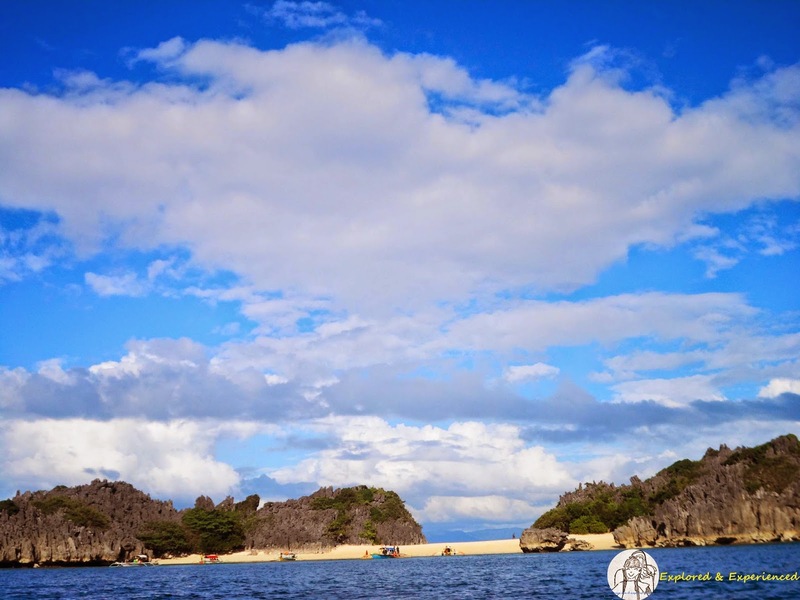 Beautiful Caramoan. I want to visit this place soon. You got very nice photos too. This was also the first island we visited during our trip there. Unfortunately I wasn't able to take a lot photos, my camera got busted (nabasa ng alon!). Ahahaha! Beautiful. 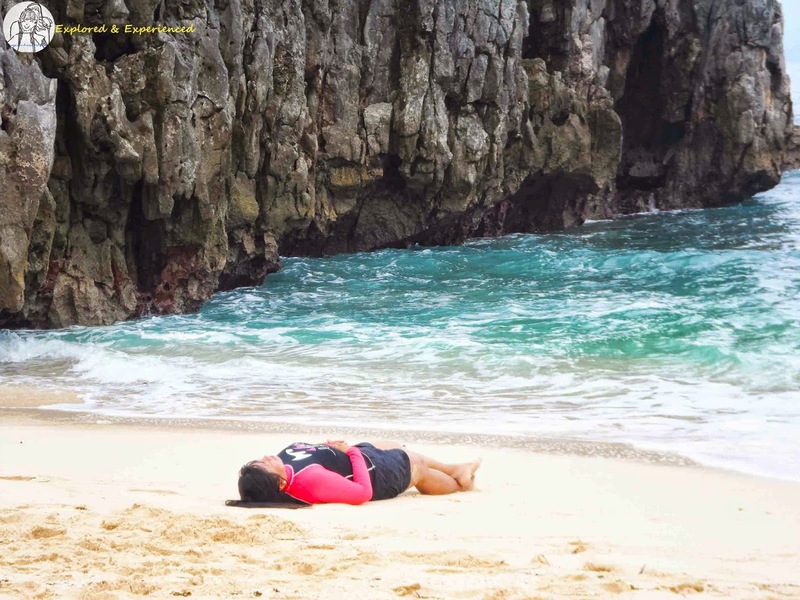 Caramoan is on my place to visit list and i'm hoping to go there soon. That place looks great! I hope I can go there someday. 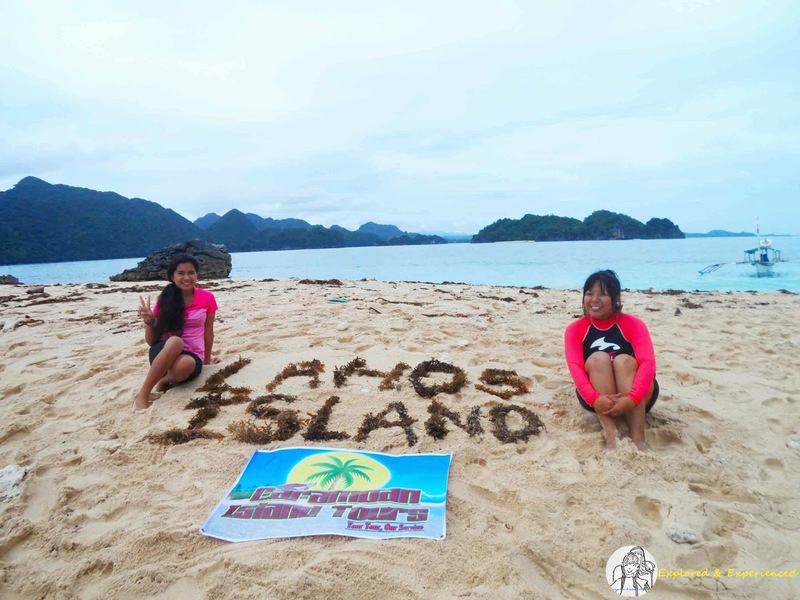 Caramoan, I die. I love to visit one of these days the scenic view of the island. 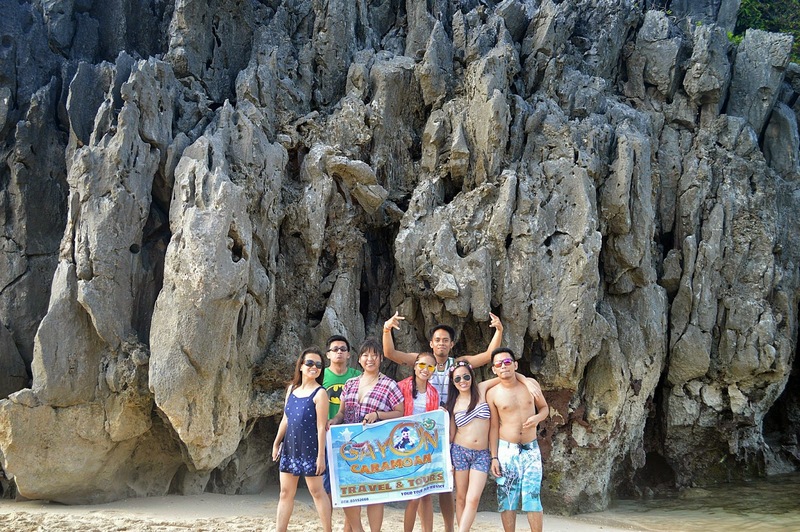 heard a lot of things about Caramoan. 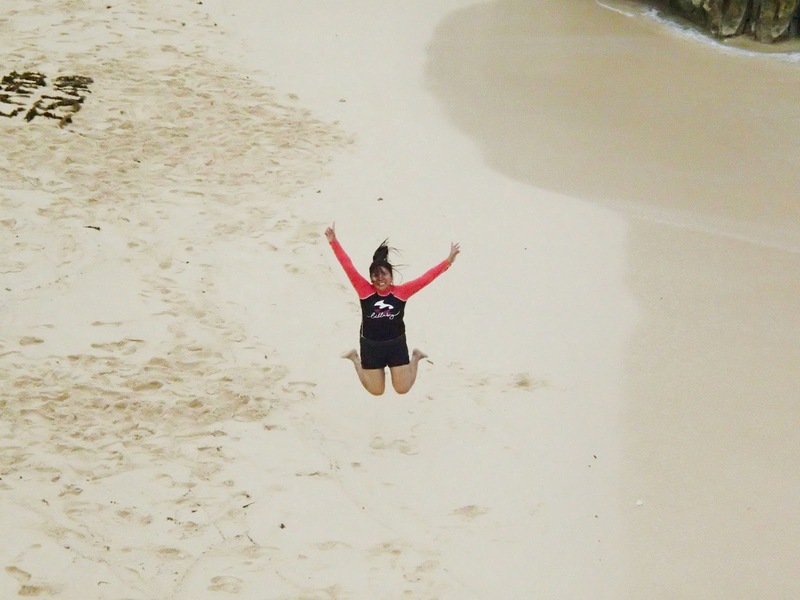 Alexandria, bus ride to Sabang, Bicol in Manila or Cubao (Raymonds) then from Sabang, 2hour boat ride to Caramoan.